Thanks to it 3.000 mAh Lythium Polymer Battery you can enjoy your experiences without time limits. 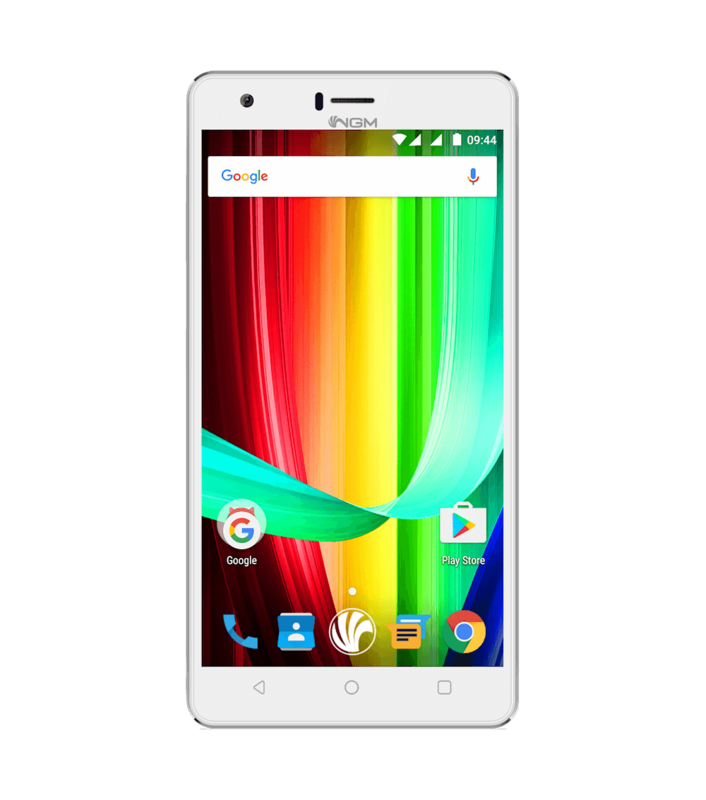 Dynamic E553 is a new Dual SIM powerful smartphone with a IPS HD 5.5” display, a 1.3 Ghz Quad Core processor and 8GB of internal memory (expandable up to 64GB with SD card) The rear camera is 8MP, while the front one is 5MP. And with Android™ 6, Marshmallow OS. Someone says that a bigger size may reduce user-friendliness and fluency. Give NGM Dynamic E553 a chance. 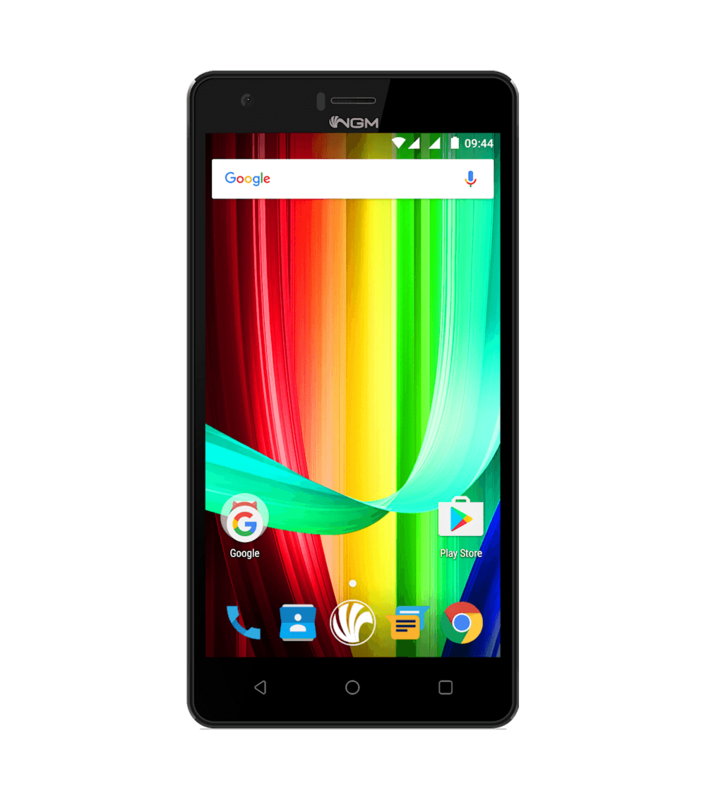 This is a Quad Core Dual SIM smartphone with a 5.5″ display which can provide you practicality, versatility and convenience. 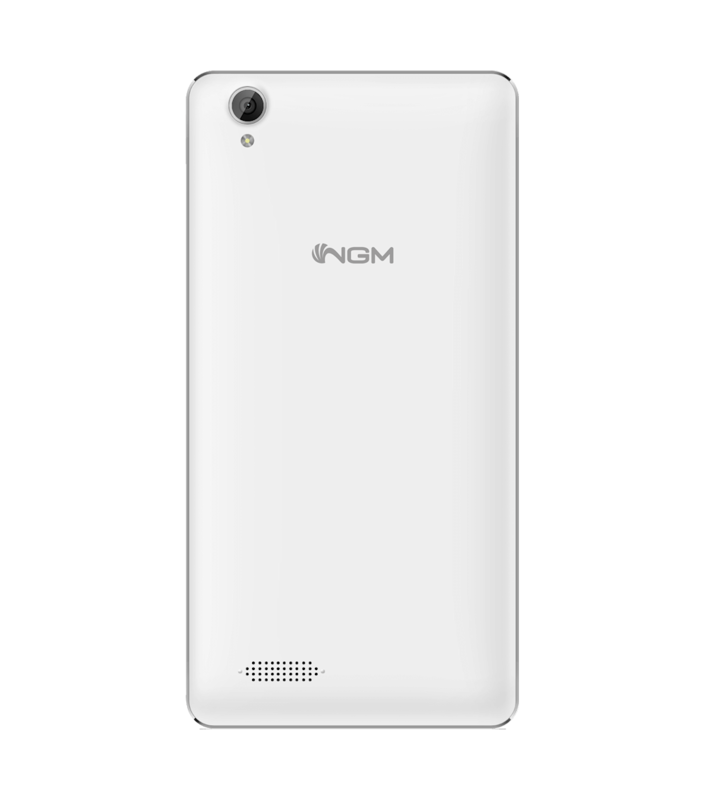 NGM dynamic E553 says more than its 5.5″ display can show. Amazing colours and contrast combine with the power of a 1.3 Ghz Quad Core processor to give you excellent details. With 8GB of internal memory and Android™ 6.0 Marshmallow OS, Dynamic E553 brings you balance and fun together. A 8 MP + 5 MP dual camera will allow you to catch those details that make the difference on your photos; Wi-Fi, GPS + AGPS, Bluetooth™ 4.0 and Dynamic 3G will help you to share them in real time, together with your location or your direction, wherever you are. SPACE E POWER CAN’T GET ENOUGH. With a wider smartphone you are expecting to have more space to store photos, video and music. 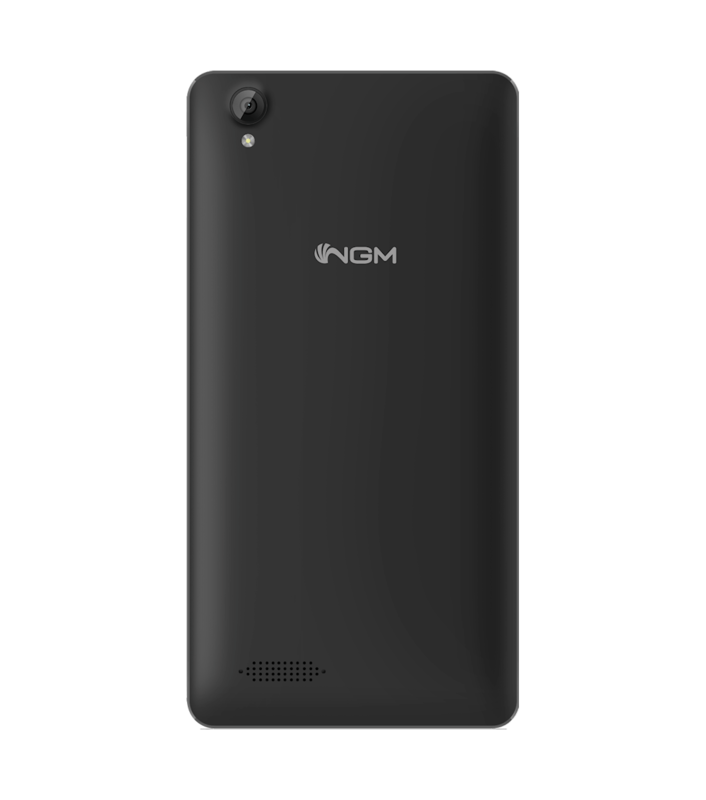 NGM Dynamic E553 won’t disappoint you, thanks to its internal memory, expandable up to 64GB, and its 3000 mAh improved battery. You‘ll get the capacity to store hours and hours of video recordings and a wider battery life. A unexpected content mix, at a very low price.